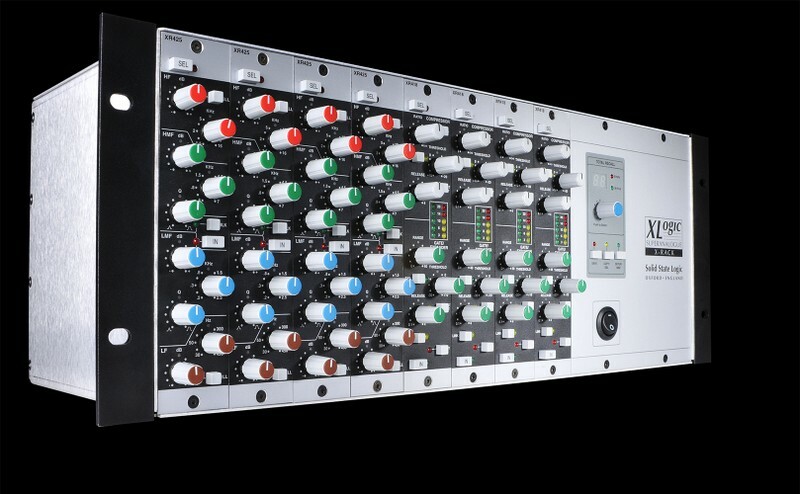 Using identical circuit design and manufacturing to our Duality and AWS consoles, X-Rack is a modular rack system with Total Recall™ that delivers the classic SSL sound in a uniquely versatile form. 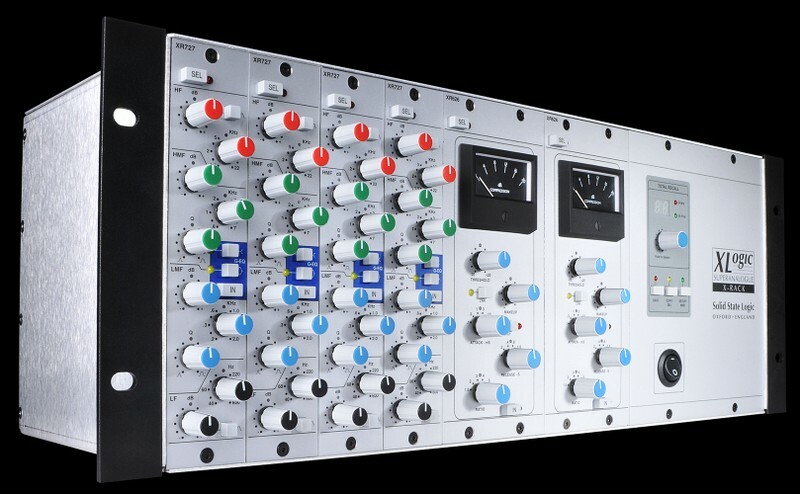 Each X-Rack chassis holds up to eight modules in any configuration and there are a wide variety of modules on offer. 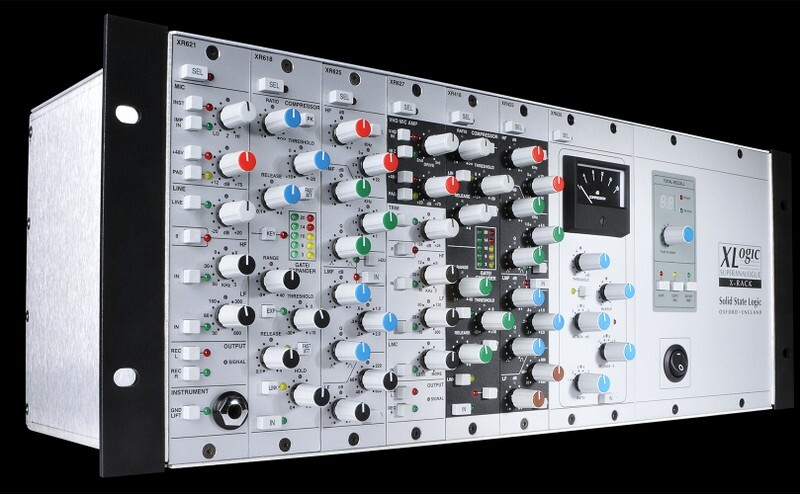 You could build a stunning SuperAnalogue™ front end for your recording system, with two different flavours of mic pre (SuperAnalogue™ and VHD), EQ, transparent dynamics and a powerful master section. 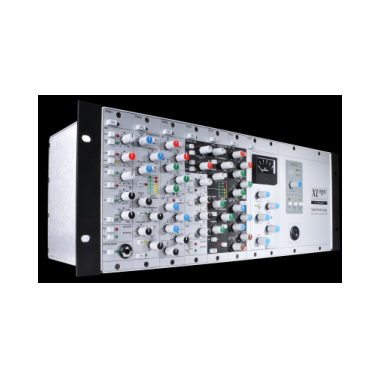 Or create an SSL summing mixer with an ultra-pure analogue mix buss, using two different line input modules to achieve high channel counts or combine additional sources during mixdown to the legendary Stereo Bus Compressor. 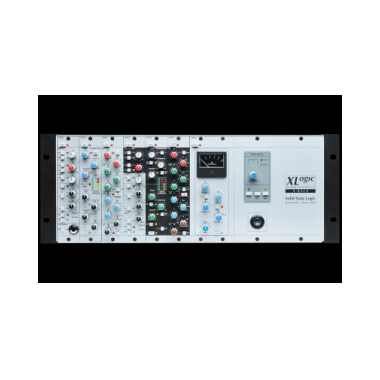 X-Rack delivers the very highest quality analogue recording and summing path and is the perfect configurable solution for studio or live applications. 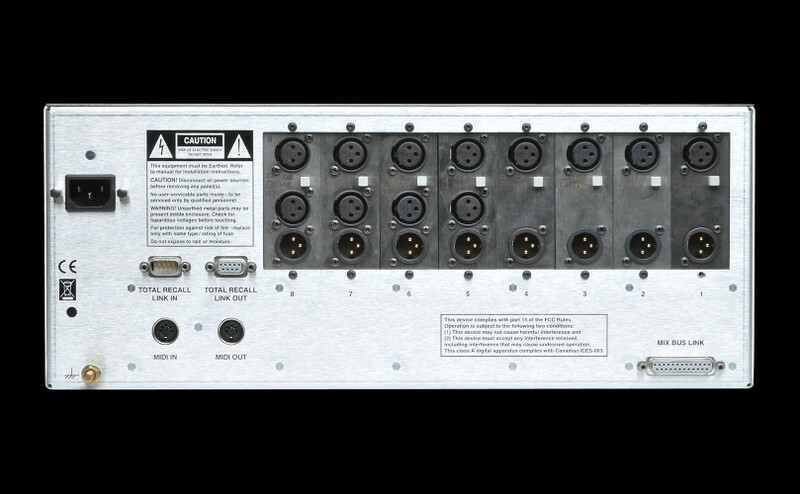 The X-Rack chassis is a 4U 19" rack housing with a premium grade power supply, MIDI IN/OUT connections and a Mix Bus Link port that enables two X-Racks to be cascaded. The chassis also houses the Total Recall™ system with onboard capacity to store 32 system snapshots (the snapshots can also be stored as MIDI SysEX). 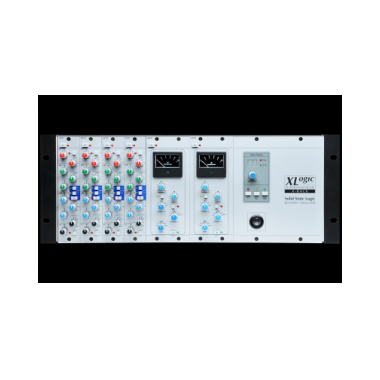 With more than 3000 SSL-equipped studios and facilities operational today, the excellence of SSL consoles is universally recognised for unrivalled sonic quality, superb ergonomics, outstanding automation and an international support infrastructure second to none. Founded by Colin Sanders in 1969, SSL has since expanded to its present 15 acre science park in Oxfordshire, England. SSL's unrivalled resources, including R&D, manufacturing, training, service and product support, operate in a unique high technology, customer oriented environment. 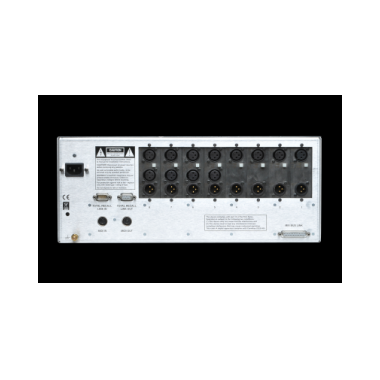 The company invents, designs and manufactures technology for the creative manipulation of sound. 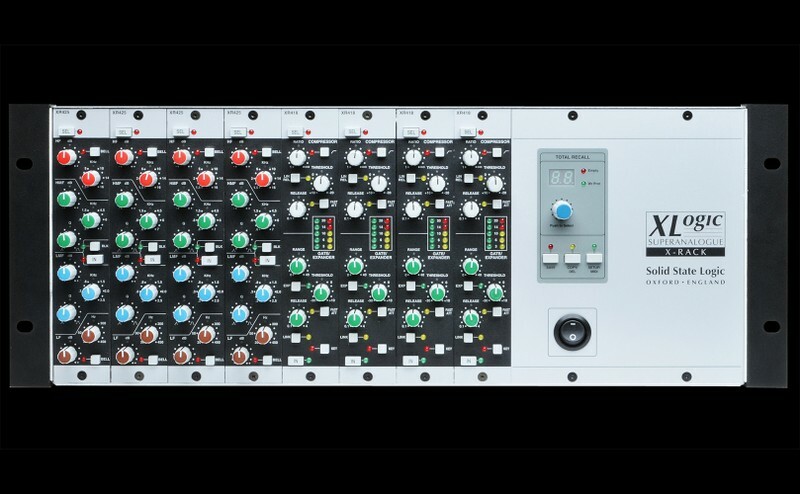 Users and industry experts from all over the world visit SSL's Oxford HQ to consult with SSL audio experts and evaluate SSL equipment. There are more than 3000 SSL systems in service around the world. 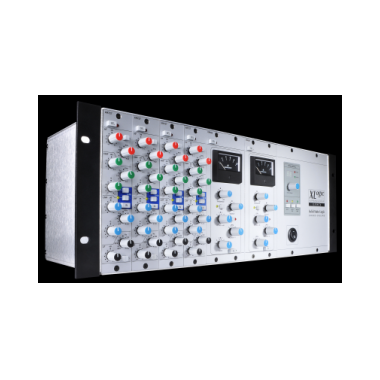 Internationally famous musicians, producers and engineers working at the highest level of every musical genre choose SSL equipment to extend their creativity and ensure the highest possible quality of their finished product. 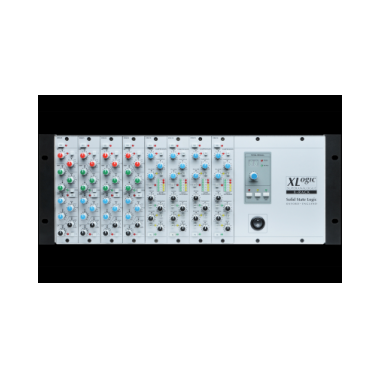 SSL technology is found in the most prestigious recording studios around the world has been used for countless hit recordings. 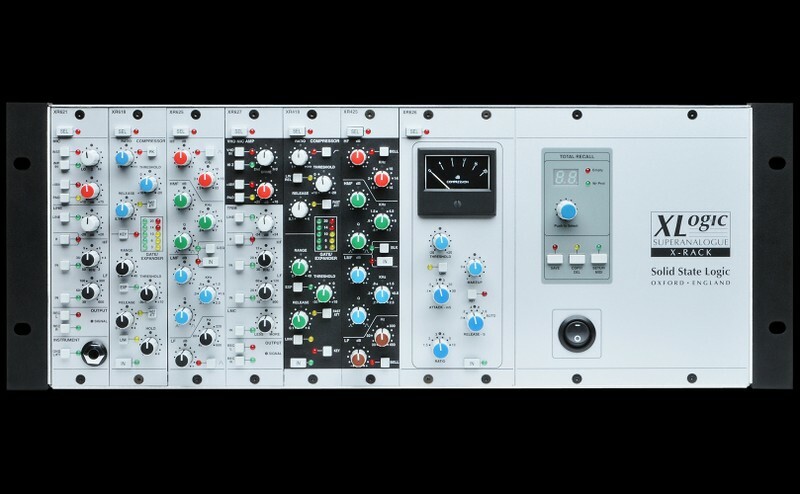 Independent post production companies working for multinational advertising agencies use SSL equipment to produce global advertising campaigns for the world's leading commercial brands. 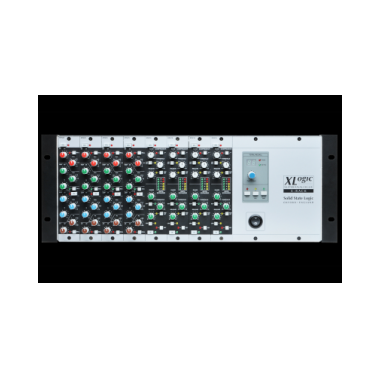 Long-form video and major TV productions benefit from the unique qualities of SSL products the world over. 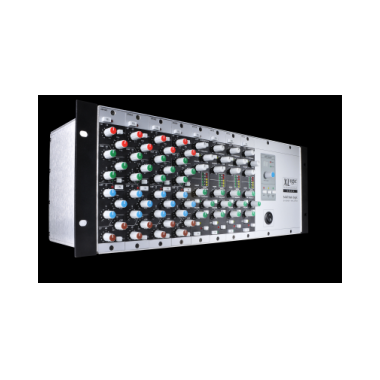 Leading national and international broadcasters have similarly embraced the company's innovative technology to streamline operations and ensure high quality output. The client list reads like a who's who in Radio and Television. It includes BBC UK, NHK Japan, ABC USA, Fox USA, NBC USA, CBS USA, NDR Germany, Swedish Television, RAI Italy and NOB Netherlands. 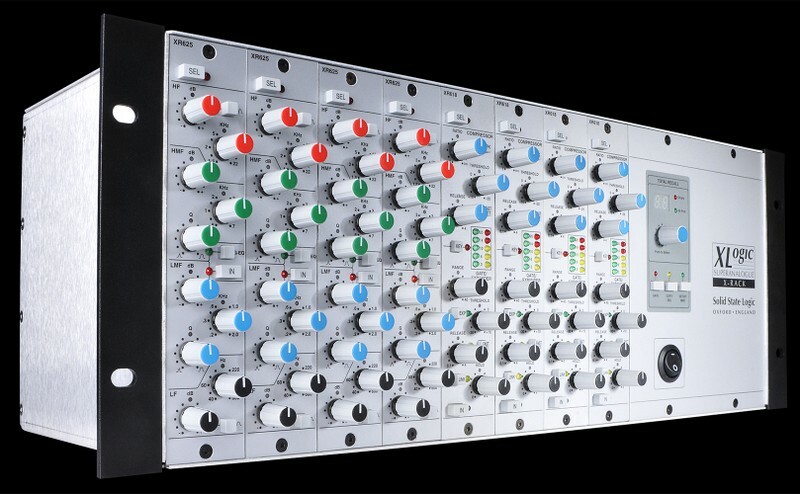 SSL employs over 160 people worldwide. 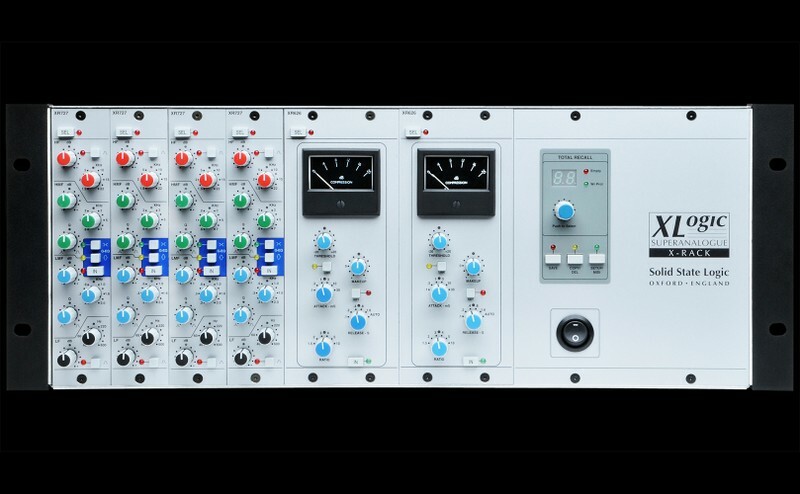 Home to the most sophisticated and comprehensive audio demonstration facilities in the world, SSL's Oxford headquarters also house a purpose built training facility where future generations of operators are prepared to fully exploit the technological and creative advantages offered by SSL equipment. SSL is characterised both by its substantial Research and Development resource and a global commitment to customer support and service. Such assurance is extended via SSL's regional offices in Los Angeles, Milan, New York, Paris and Tokyo, with additional support provided by an international network of highly qualified distributors. 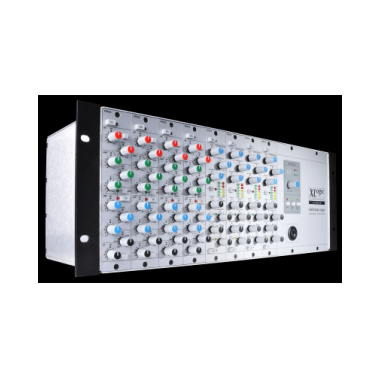 The key to the company's success lies in its products; powerful and innovative proprietary technology is used to create dedicated solutions for the recording and manipulation of sound in highly demanding environments. 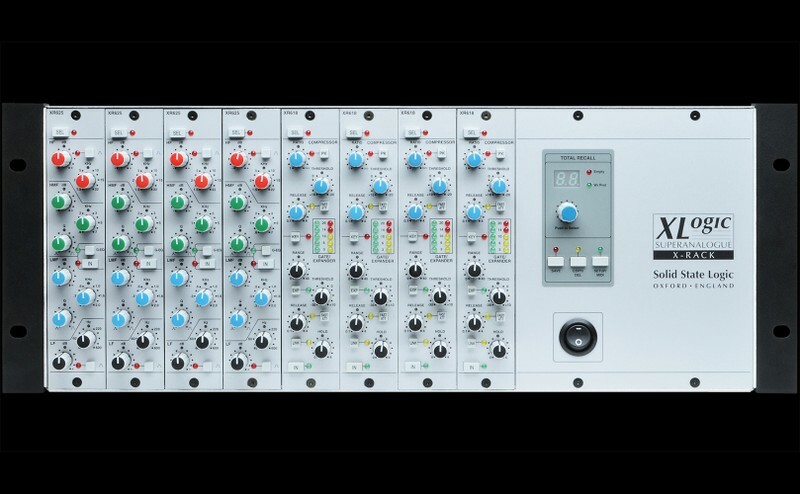 In conditions where sonic purity cannot be compromised against the inevitable demands of high workloads, and where dauntingly inflexible deadlines are accepted as the norm, SSL equipment is synonymous with reliability and excellence.